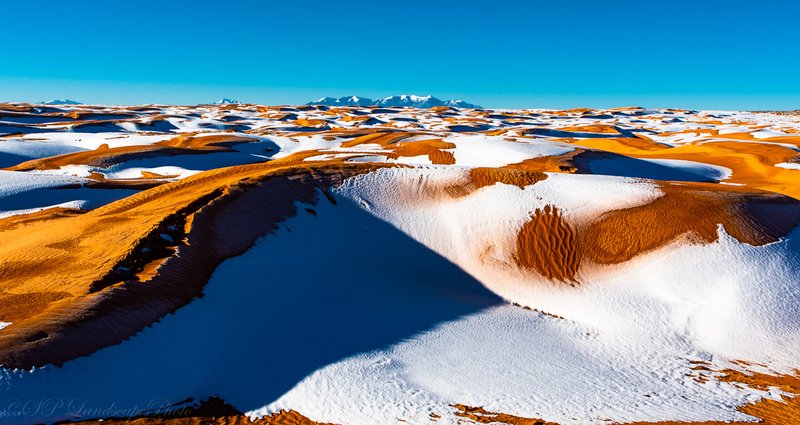 Was driving out to Horseshoe Canyon in Canyonlands NP the morning of Dec 20, 2018 when we saw this beautiful landscape of snow and orange-red dunes, with the snowcapped Henry Mountains in the far distance. All times are GMT -7. The time now is 10:14 AM. | See also: NikonForums.com, CanonForums.com part of our network of photo forums!